9.25 Acres - Rare Business Opportunity w/ Great Location!!! Commercial site w/many Possibilities! 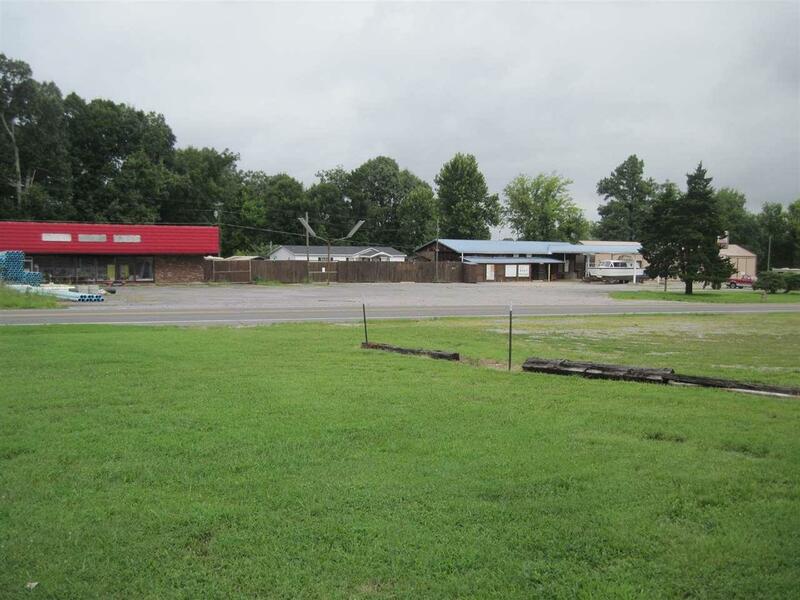 400ft rd frontage- high traffic- minutes to Ky Dam State Park, marina, golf course & I-24 exchange- previous operated has a Minit Mart, Bait Shop, Gas Station w/2 bay garage w/lift- plus 6 storage units -property has a clean EPA report- 80x32 detached building w/ walk in coolers along the back wall, great setup for a Liquor Store! plus 2002 Doublewide w/new roof, new appliance, central H/C. Price $400,000.